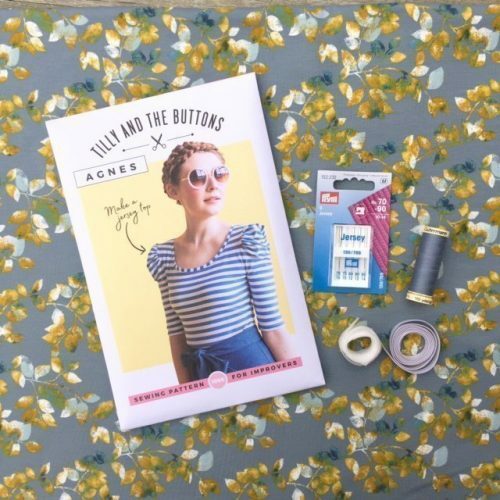 All our dressmaking fabrics are priced by the metre and can be ordered in any length. We have been selling quality modern dressmaking fabrics for nearly a decade. One of our founders, Dorte Heaton, has over 25 years of experience in the dressmaking industry. She has worked for a number of London designers such as Vivienne Westwood. Dorte has a passion for sewing and is keen to share her knowledge to help customers choose the most suitable fabrics and patterns for their projects. 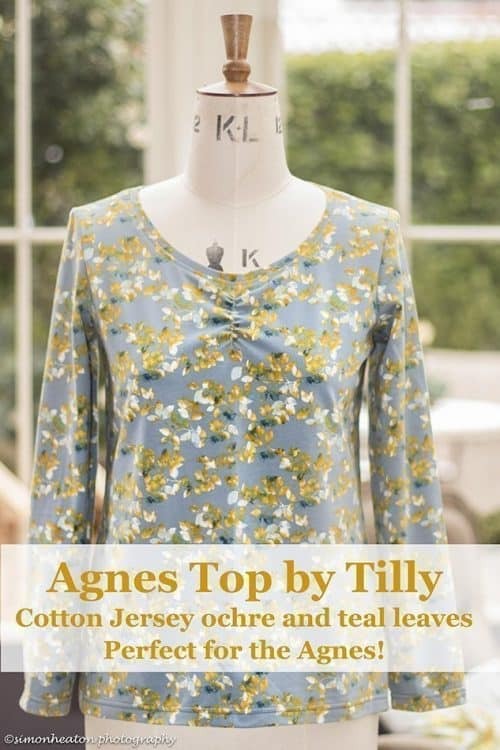 She is very happy to answer any questions you may have, whether you are new to sewing or are an experienced dressmaker. Dorte draws on her wealth of experience to source the very best quality fabrics to allow you to get excellent results from your dress-making projects.